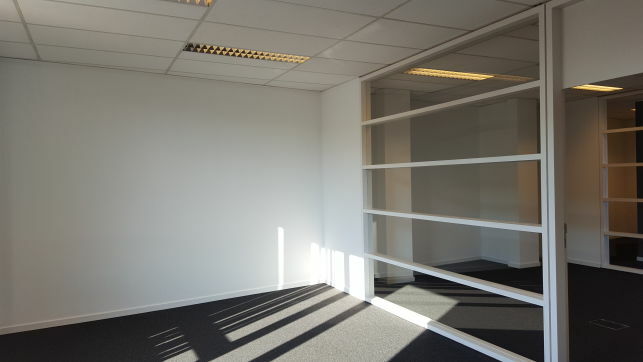 Karenberg is a business park next to an exit of the Brussels ring highway and only a few minutes from the Brussels international airport. 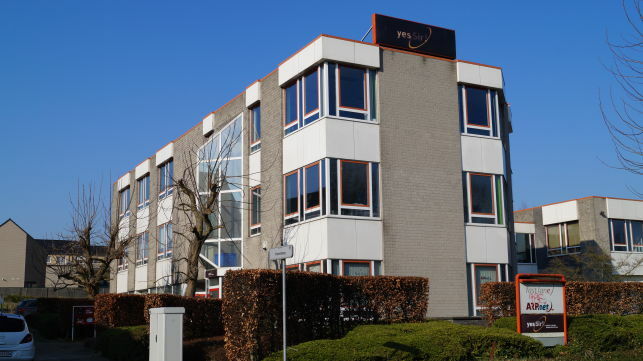 The complex consists of 1515 m² offices and 1960 m² warehouses (divided into units). 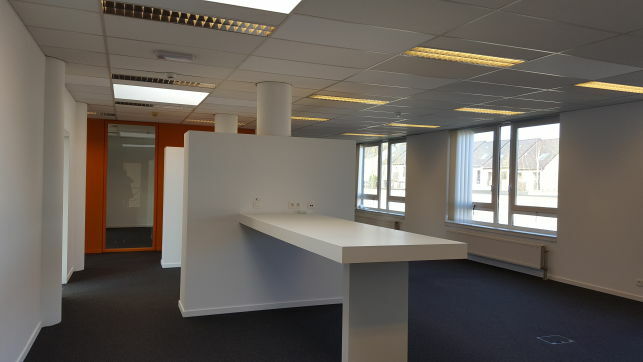 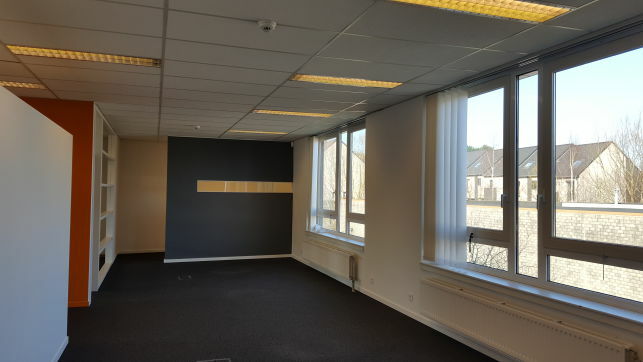 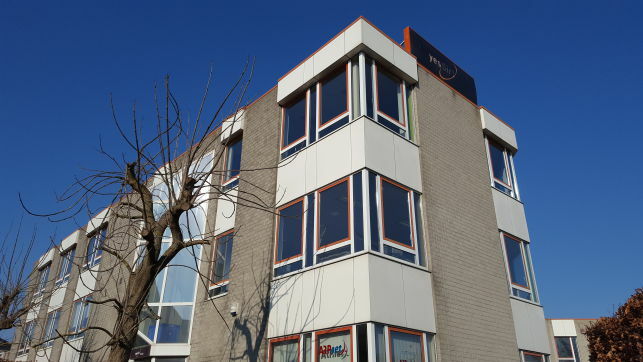 The offices have been renovated and are equipped with floorducts, private toilets and kitchenette, modular units, free parkings included in rent, separated cooling and heating system per unit.